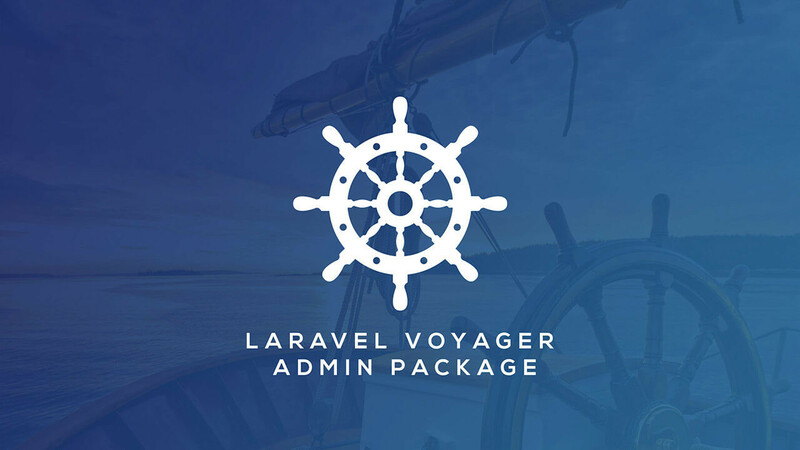 Voyager is a Laravel Admin Package. Using this package you can easily create your own admin section for your Laravel app. Voyager has a CRUD or BREAD (Browse, Read, Edit, Add, & Delete) system where you can create these BREAD views from any database table.